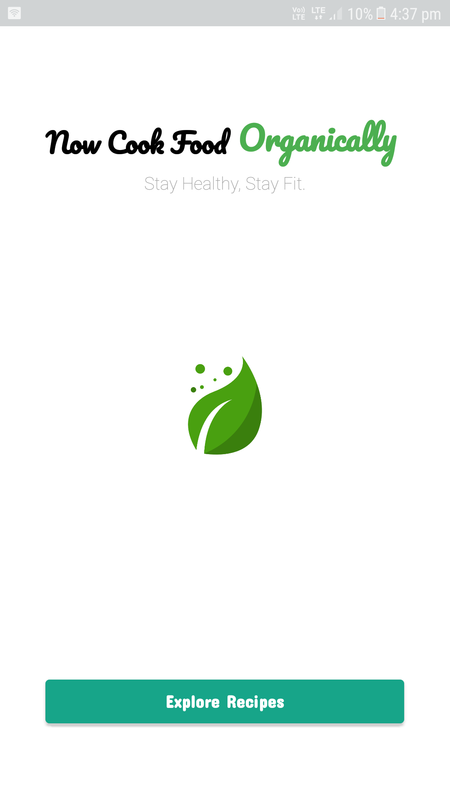 Here I made a new app on Organic Food recipes. App Is Absolutely Free for now. Feel free to rate my app. 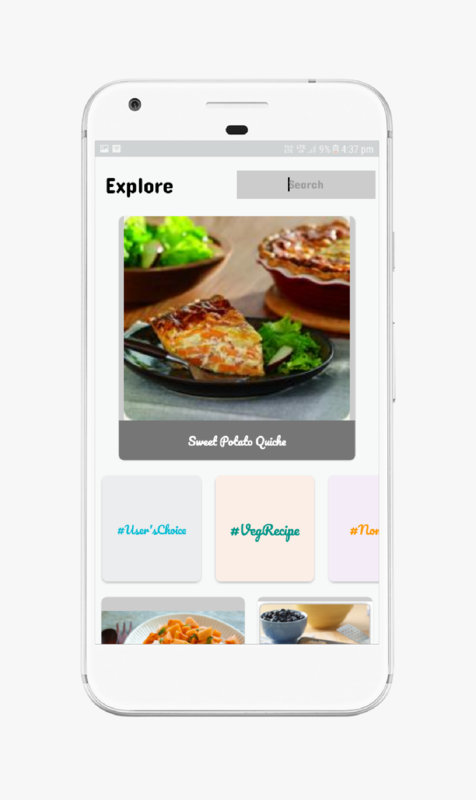 Now you can write your own recipes. Fixed some bugs & Added some bugs to fix them later.